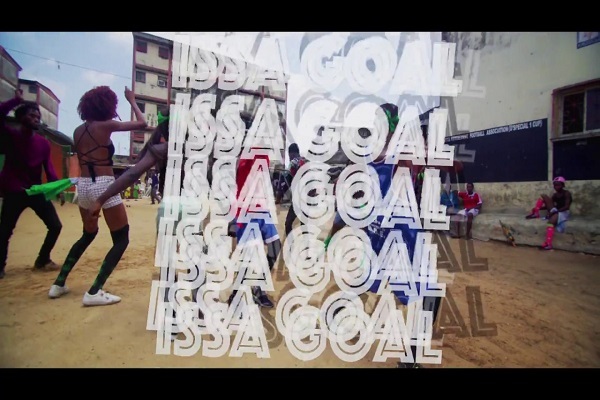 Superstar DJ Xclusive drops a freestyle video/song titled “Issa Goal” directed by D.K. This song definitely has a feel good vibe to it. Enjoy This Bonus/Freestyle Track as we wait for release of DJ Xclusive‘s 2nd Studio Album Later On This Year. Download, Watch and drop your comments.